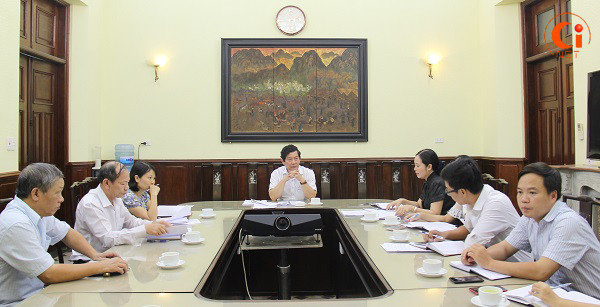 (Cinet) – On July 26, Deputy Minister of Culture, Sports and Tourism Huynh Vinh Ai had a working day with Department of Library to discuss about some Circulars in term of library. At the working day, leader of Department of Library made a report about some works and issues of the Draft of 3 Circulars regulating some library activities in provinces, districts and communes. The Department of Library built outline of the Circular; organize a dialogue to take some opinions from leaders of Department of Culture, Sports and Tourism and some libraries in Da Lat and Lam Dong provinces. The Department fulfilled some administrative procedures of the Circular and implemented Plan. In the up-coming time, the Department will organize a meeting with representatives for the Ministry of Education and Training in cooperation with the relevant sides in order to build the next steps of the Circular. Deputy Minsiter Huynh Vinh Ai directs Department of Library to turn 3 Circulars into one. Accordingly, the direction will create more chance for people of administrative procedures and help them update some information. Deputy Minister directed advantages and disadvantages about combining 3 Circulars into one. 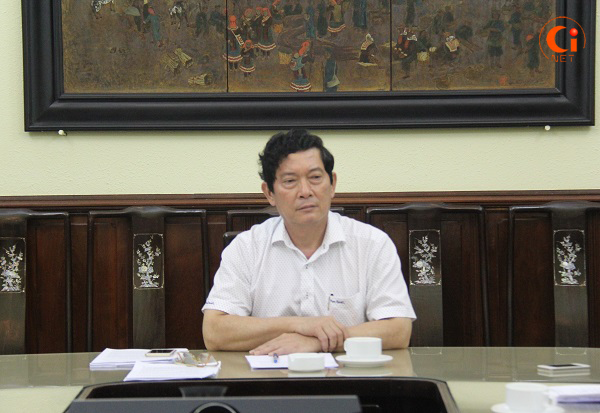 In term of library at school, Deputy Minister proposed the Department of Library to build the Circular to receive contributing opinions from the Ministry of Education and Training.